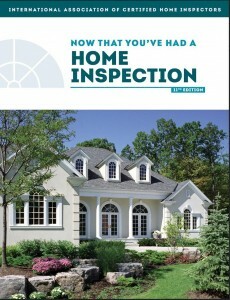 I am a certified professional Home Inspector and Structural Pest Inspector. Whether you are a buyer, seller, real estate agent, or property manager you can count on me for all of your building inspection needs. Please contact me for more information or to schedule a free consultation.